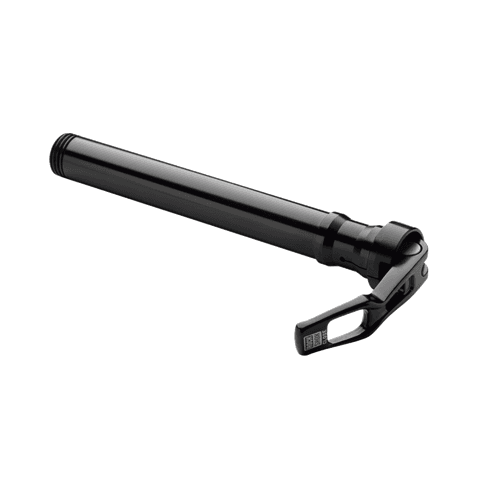 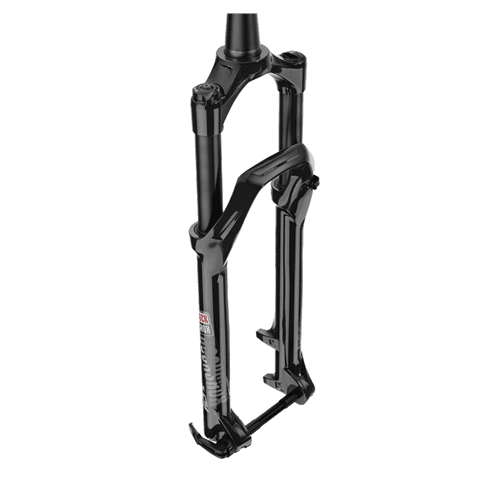 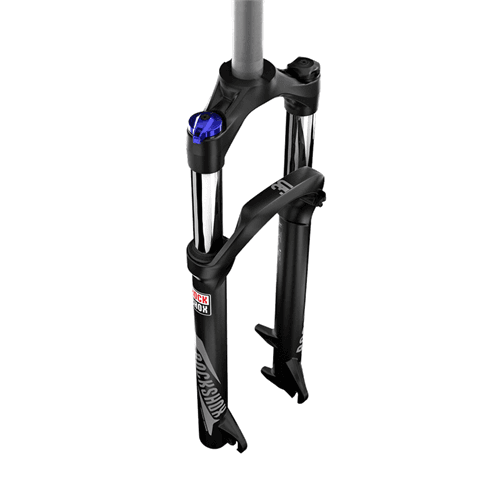 Founded in 1989, RockShox was one of the first producers of bicycle suspension forks and now produce the best suspension available, ridden by the world’s best riders. 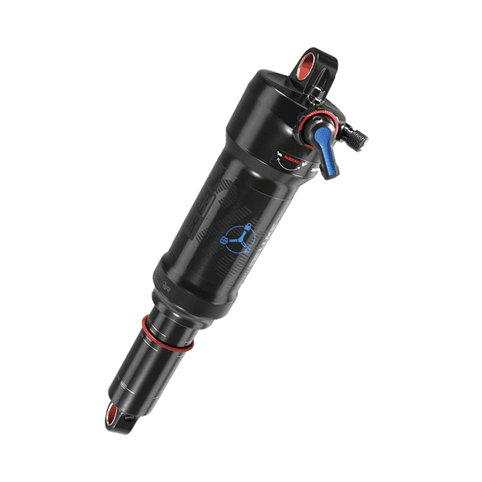 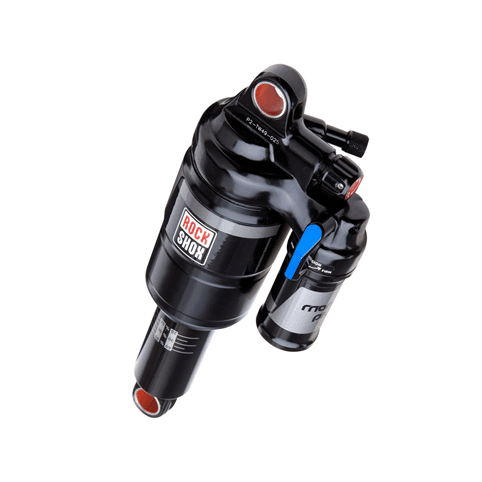 Offering market-leading damping technologies such as Mission Control and Motion Control, ‘on-the-fly’ U Turn and 2-Step instant travel adjustment systems, and numerous ‘BlackBox’ technologies developed directly from the race circuit, RockShox continues to lead the way in all things suspension. 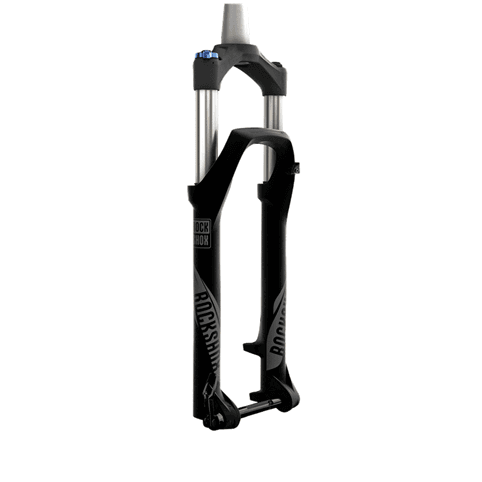 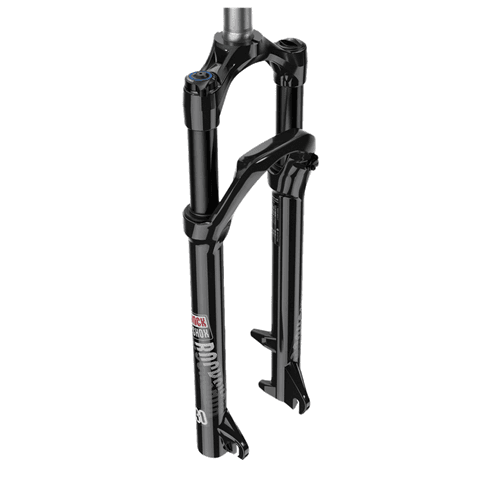 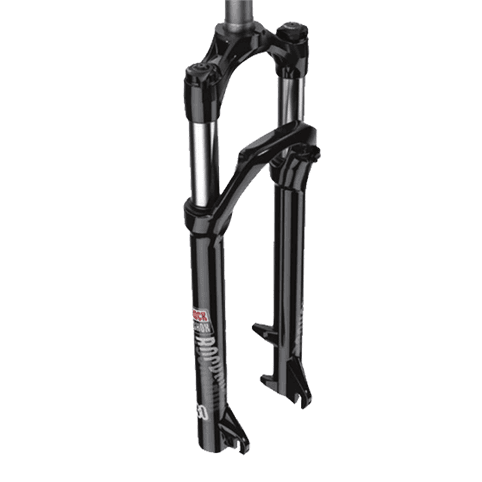 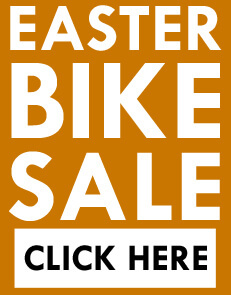 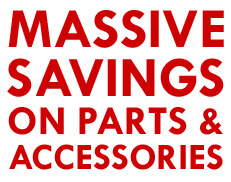 In 2002, RockShox was acquired by industry leader SRAM.